← DJStylee.com Post: Changed my face.. Yet another Ladies Night with yours truly, DJ Stylee. 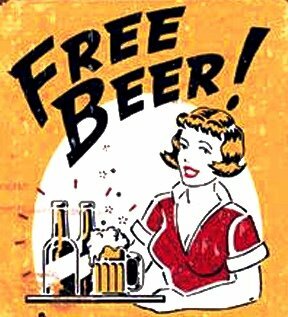 As always free beer and wells for the ladies from 9-close. Take a break from the pretentiousness clubs in Denver and do it up at Pat’s Downtown tonight. Saucy. Those are some big... beers.